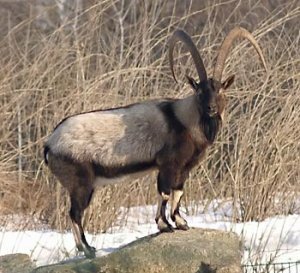 Die Gattung Ziegen gehört zur Unterfamilie Ziegenartige, Caprinae. 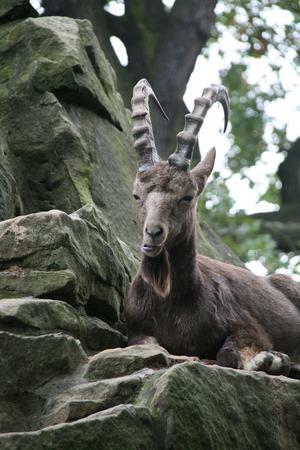 F. Spangenberg via Wikicommons, Creative Commons Attribution ShareAlike. 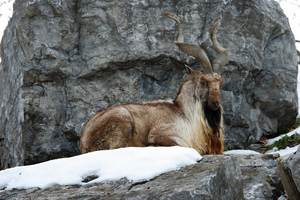 "West Caucasian Tur" by MSVG via Flickr, Creative Commons Attribution. 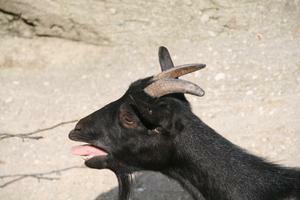 "Capra_falconeri_1_-_Syracuse_Zoo" by Dpape via Flickr, Creative Commons Attribution. 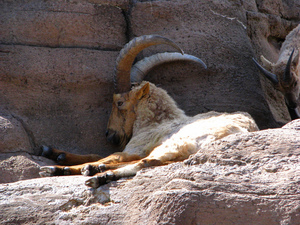 "Ibex lying" by Tambako the Jaguar via Flickr, Creative Commons Attribution-NoDerivs. 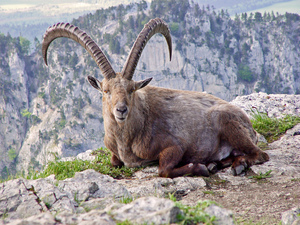 "Nubian Ibex" by Rennett Stowe via Flickr, Creative Commons Attribution. 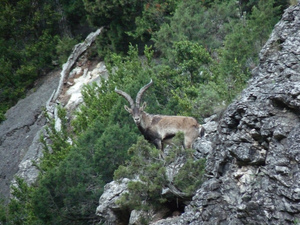 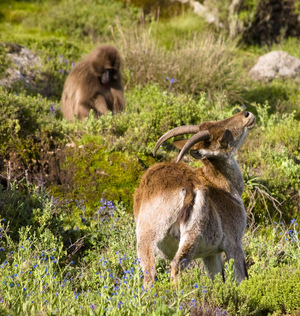 "Iberian Wild Goat / Capra pyrenaica / Cabra salvatge" by Ã€lex Rollan Vallbona via Flickr, Creative Commons Attribution ShareAlike. 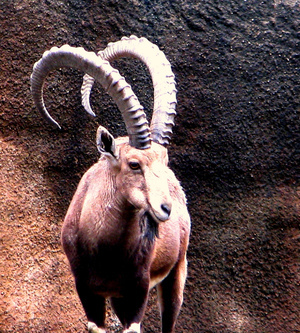 "Scratch and pick" by Canorus via Flickr, Creative Commons Attribution.